Which of the two are more happy? Socially, it’s not very visible, however according to scientists, women are genetically more happy then men are in general. Dr. Bernstein Diet, Herbal Magic, Weight Watchers, The Alternate Day Diet; these are some of many diets out in the market. We hear about many successful stories of people losing weight on many of those diets and others, but what they do not show is the health effects and the aftereffects of going on these diets. Many diets are for short periods and end up backfiring in the end, such as people loosing weight for the period of the diet, then gaining all and more of their weight when the diet has ended or stopped. These are evident with diets such as Bernstein diet where I have personally seen more than a few individuals who have paid to do sessions of Bernstein Diet and once the sessions are ceased, they gained all their weight and more. This does not seem healthy or promising for me. Some diets some as the Alternate Day Diet, where people eat all they want one day and 20% of their food intake the next; this diet does not seem healthy where the brain is constantly being pushed back and forth struggling with a proper diet and eating so little food one the alternate days that it harms the body. 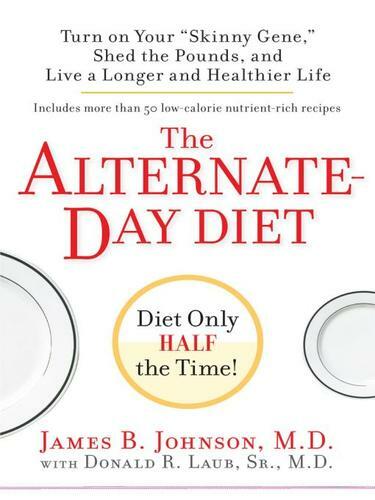 These are all controversial issues that many will disagree and agree but watch this video where the nutritionists speak about the Alternate Day Diet and what they feel about it and other diets. Obviously you know how to run… it’s not a complicated task… Unfortunately, it is. Sure we may all run and think we are great athletes, but running the SAFE way is not so simple. Running is a great workout for keeping healthy, but what happens when you are injuring yourself while trying to keep healthy? Here is a 10 minute video of Terra Plana with Lee Saxby demonstrating to us the correct running skill through barefoot running. This is quite interesting and explains why running can be painful to the back! I know I’ve learned a lesson, I hope you do too. Many women and men find that when asked the typical question… What do you look for in a man, what do you look for in a woman. Here is two quick videos showing scientific proof on what an average woman and average man look for in their mate. Hey my lovely followers and friends, I do know it has been a while since I haven’t Blogged; forgive me, I have been on vacation! I sure hope everyone had an amazing summer. BE PREPARED TO GET BOMBARDED WITH POSTS NOW! I do need to make up for all the missed ones! Have a great day and enjoy the rest of your summers.